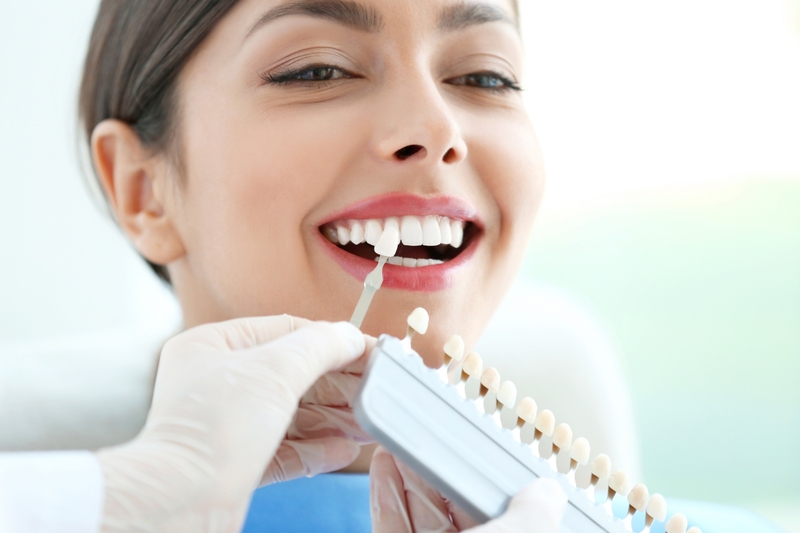 At Danny de Villiers Dentist, we can very effectively alter the cosmetic appearance of your teeth, by improving the spacing and the shape, as well as restoring the colour to create a very natural appearance. A veneer is a thin, piece of porcelain that is bonded on top of your own tooth………like a false finger nail! It is tooth coloured and matches your other teeth perfectly. Veneers can be used as an alternative to orthodontic treatment. The advantage being that; results are seen in a couple of visits, rather than months/years. However sometimes it is necessary to use braces if the teeth are too crowded or the gaps are too wide. Porcelain veneers are one of our more popular treatments and make a dramatic difference to your smile.